Mortgage Payments at Less than Rent? Did you know that with prime rates at an all time low it is common for Mortgage Payments to be less than rent? 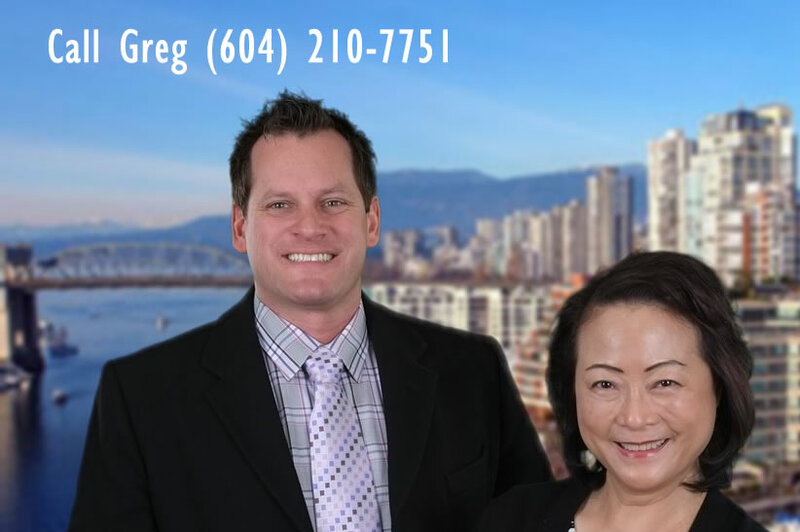 Call Greg at (604) 210-7751 to find out how to get into a home for MORTGAGE PAYMENTS THAT ARE LESS THAN RENT! Point Grey was named after Captain George Vancouver’s buddy , Captain George Grey in 1792. It is an upscale neighbourhood at the western end of the landmass that is Vancouver. The district goes from English Bay waterfront to 16th Avenue, and then from Alma Street to the stately University Endowment Lands. The area presents beach-front living, a strong perception of community and great view points of the city’s skyline and the North Shore mountains. The province’s largest university, the University of British Columbia is nearby, as well as the Museum of Anthropology and the huge Pacific Spirit Park.There is shopping all along 10th Avenue and a cluster of antique and collectible outlets at the bottom level of the 10th Avenue hill at Alma Street. Average home price $3.6M is 3,150 sq ft, has 3.5 bedrooms, and 3.5 bathrooms. Most built in 1979. Average Rent for 1 bedroom is $1,100.